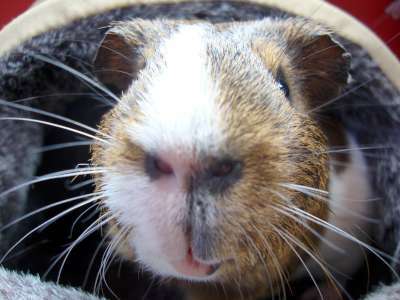 You are very welcome to visit Castle Garth Guinea Pig Hotel to view our facilities. We want you to be more than satisfied with your choice while you are away. Your peace of mind is as important to us as is your pet/s health and happiness during their stay. Collection and delivery can also be arranged if necessary. Additional charges apply for this service.